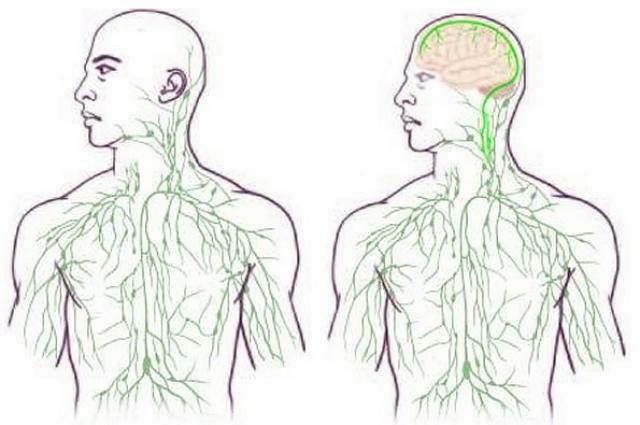 Until now, no one knew that lymphatic vessels existed in the brain. That is why the announcement from the University of Virginia School of Medicine is stunning! People in Professor Kipris’ lab have found that there are indeed lymphatic vessels. This is the missing link between the brain and the immune system. This means that the brain is connected directly to the immune system. The true significance of this discovery lies in the effect it will have on the treatment of neurological diseases. In the article below, they only talk about neurological diseases, such as Alzheimer’s, multiple sclerosis, and autism. I would add mental illness to those illnesses above. 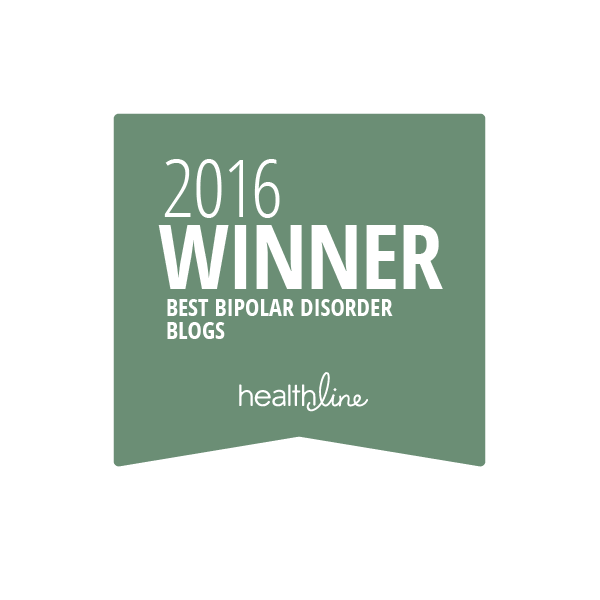 After all mental illness is also a neurological disease. 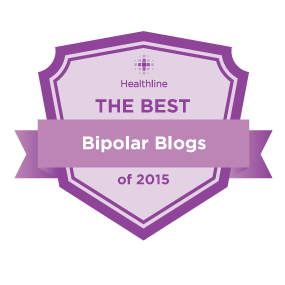 There are many immune symptoms associated with mental illness. People who have mental illness also, many times, have auto immune diseases like lupus, rheumatoid arthritis, Hashimoto’s thyroiditis. There is some sort of an immune component in mental illness. The finding of these lymph vessels directly in the brain may shed light on not only neurological illnesses, but mental illnesses as well. Amazing that it took this long to discover such an important discovery as the brain has lymph vessels. The brain actually has it’s own immune cells, the microglia, which are the resident macrophages of the brain (they clean up cellular debris if there is a brain injury or illness) and astrorocytes which secrete neutrotrophic factors after a brain injury to help neurons grow and recover and survive. The lymphatic system is a network of tissues and organs made up of lymph vessels, lymph nodes and lymph that drain lymph fluid (a fluid containing white blood cells, water, proteins, salts and lipids) from all over the body. This fluid is then returned to the bloodstream. Thank you! Yes this is quite an amazing finding, and so many years after we thought we already knew the body’s whole anatomy! And of course it has major implications for understanding and treating diseases. So what kind of role does the link play in physical mechanism?